Awkward is a simple proposition on paper, inviting players to answer a series of questions about themselves, choosing between two distinct answers. The twist comes when fellow players must guess how the first one responded each time, testing how well they know each other. Guess correctly, and the game recognises and rewards the compatibility. When the questioning is simple, everything is peachy. But Snap Finger Click’s advice is to play Awkward at your own risk, as across a series of rounds its questions grow less trivial. 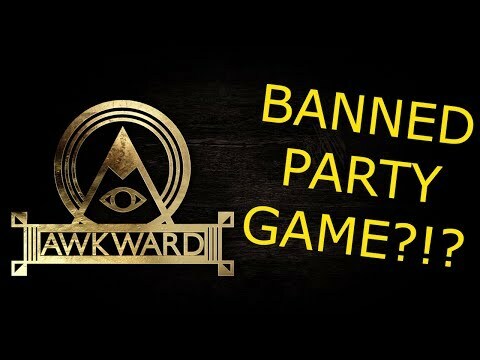 Don’t be surprised if Awkward teases uncomfortable truths out, sparking debate - but at least you’re all friends, right? Awkward was released on Switch 310d ago in the US and the UK. Notify me when Awkward is available.